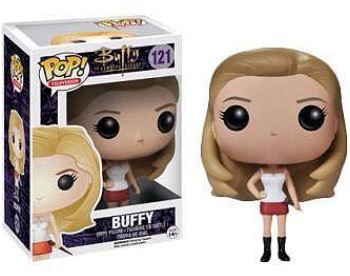 ‘Buffy the Vampire Slayer’: amazing. LEGO: also pretty damn cool. So, combining the two things was always going to be a genius idea. 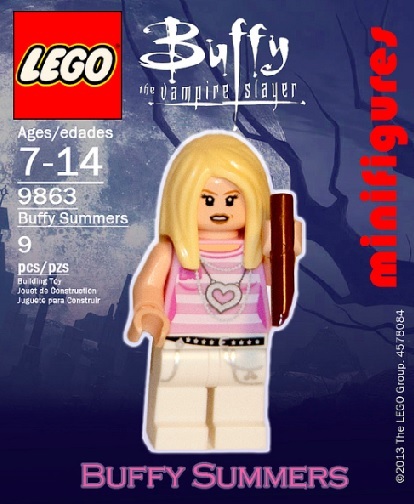 Well, thanks to Flickr user Mr.Savath_Bunny aka Ryan Rydalch, the dream of seeing Buffy made in bricks is now no longer a dream. Inspired after purchasing the Avengers LEGO set and viewing fan-made Firefly creations, Rydalch got to work LEGO-hunting and has fashioned a number of different setups and characters that ‘Buffy’ fans will recognise. 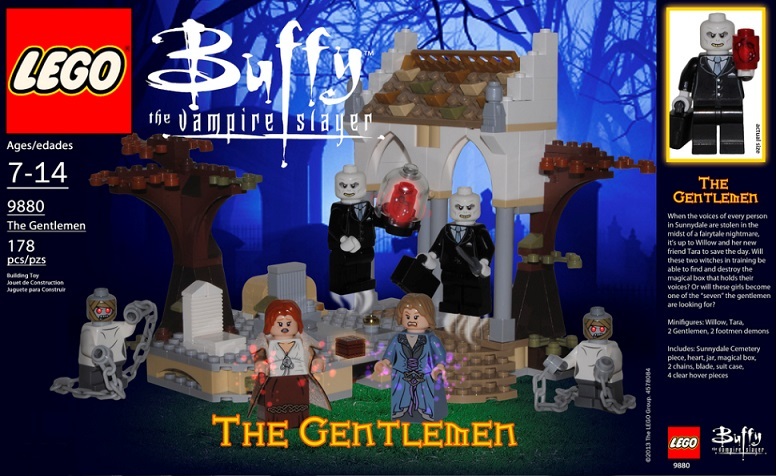 Let’s hope Mr Rydalch’s sterling work actually results in a LEGO take on the Sunnydale Scoobs that is equally as inspired. 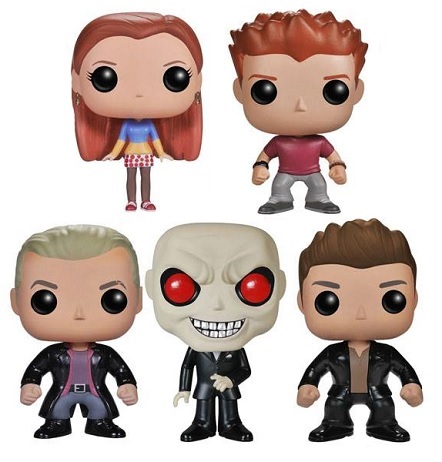 My fave is the ‘Hush’ Gentlemen set, but of course it’s all great. Choice picks below but you can view the complete collection here. Prepare to be slayed! All images courtesy of Mr.Savath_Bunny. 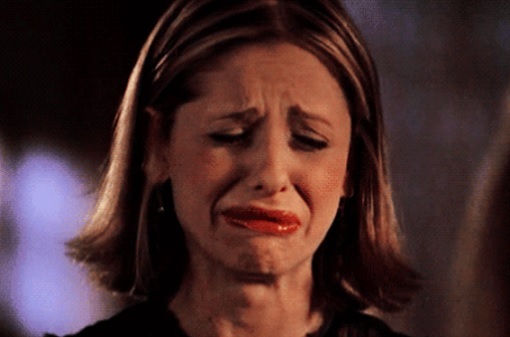 Ah, Buffy Summers. She had some crazy moments on that show, as the picture above doth testify (even though *technically* she’s Faith in that pic), but things are about to get a whole lot crazier for the one and only SMG. Depending on how you look at it, Buffy’s new dad is the genie from Aladdin. Or Mrs Doubtfire. Or, God help us, Patch Adams. Yup, it has been announced that Gellar will take second billing in new CBS comedy show ‘The Crazy Ones’, marking Robin Williams’ return to TV. Heck, it’s gotta be better than ‘Ringer’. Get a taster for the premise – father/daughter contend with screwball situations at their ad company, with added Kelly Clarkson (!) – by checking out the preview below. 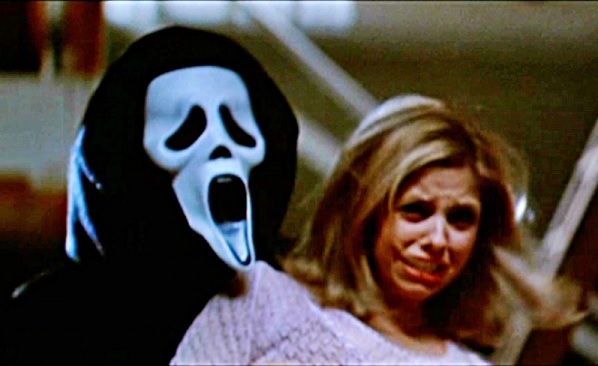 And yes, that is Sarah Michelle Gellar letting a punch fly within the first few seconds: BUFFY’S BACK, BITCHE$!